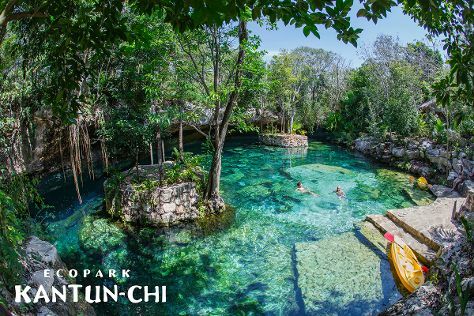 On the 6th (Wed), admire the masterpieces at 3D Museum of Wonders, then Head underground at Ecopark Kantun Chi, and then look for all kinds of wild species at Cenote Chikin Ha. To see ratings, maps, traveler tips, and more tourist information, read our Playa del Carmen trip itinerary maker tool . If you are flying in from Canada, the closest major airports are Cozumel International Airport and Cancún International Airport. March in Playa del Carmen sees daily highs of 32°C and lows of 22°C at night. Finish your sightseeing early on the 6th (Wed) so you can travel back home.